Construction projects are managed by Central San’s Engineering Department – Capital Projects Division. Find out about current, future, and recently awarded construction projects. 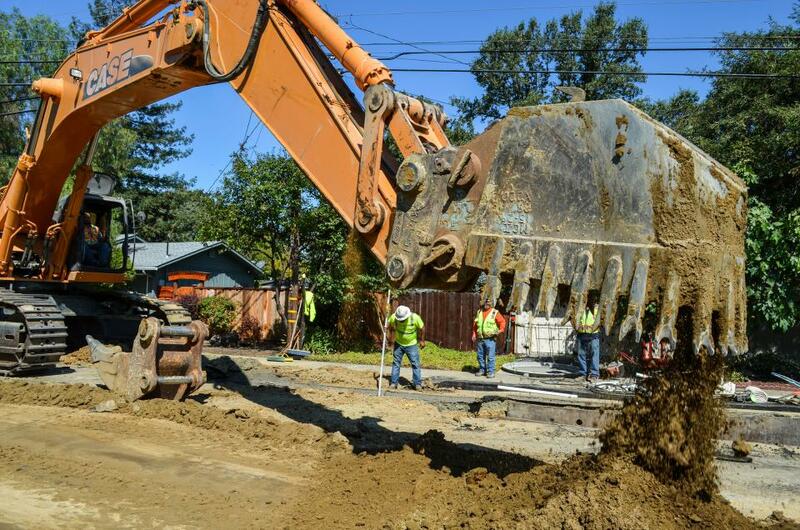 In September 2018, the Central Contra Costa Sanitary District (Central San) Board of Directors adopted the Uniform Public Construction Cost Accounting Act (UPCCAA). The UPCCAA is State legislation enacted to help promote uniformity of the cost accounting standards and bidding procedures on construction work performed or contracted by public entities. Central San invites all interested California contractors who are properly and currently licensed, subject to verification through the Contractors State License Board, to submit an application for inclusion on Central San’s Informal Bidding Contractors List. All trade categories are subject to the Informal Bidding Procedures.